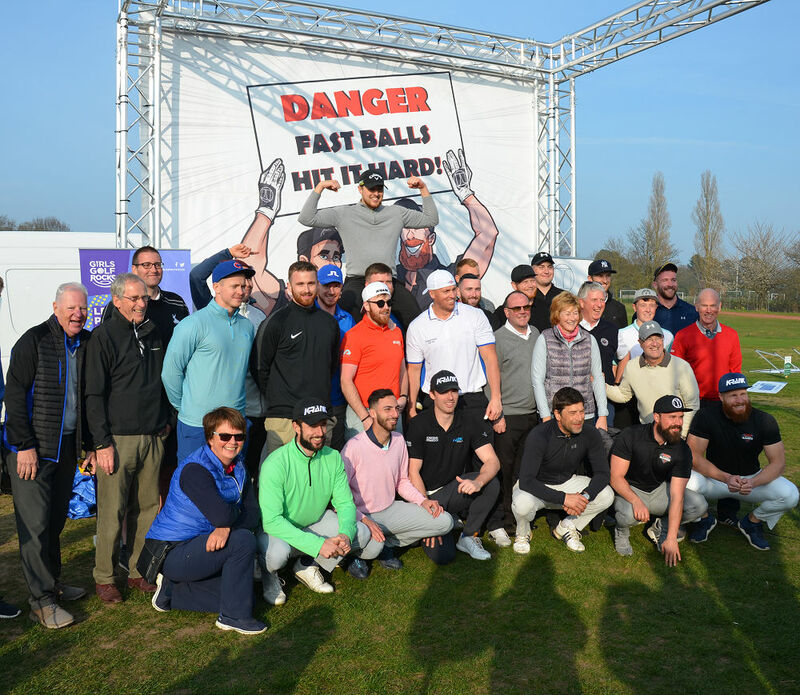 Whittington Heath Golf Club in Staffordshire hosted the first of this year’s European Long Drive Golf Championships on 29th and 30th March. The weather for the amateur competition on the Friday was perfect, a clear blue sky with little wind, which the visiting amateurs from England, and one from South Africa, took full advantage of by reaching amazing distances off the tee. Competitors hit balls to a grid laid out on the long fairway of Whittington’s Par 5 first hole. Local ‘long driver’ Ryan Brooks from Tamworth (below) won the amateur competition with a drive of 386 yards, beating Liam Eve’s drive of 385 yards by just one yard! On the following day the weather turned colder, and there was a heavier atmosphere and wind making the conditions more challenging for the 21 professionals who traveled to Whittington Heath from Germany, Holland, Sweden, Finland, Belgium, and Spain, joining nine professionals from the UK. The format for the two days of competition was for two or four competitors to play in ‘sets’, when eight balls have to be hit within three minutes in a series of ‘seeding’, ‘knock out’, and finally ‘head to head’ rounds to arrive at a winner, runner-up, and third place player. 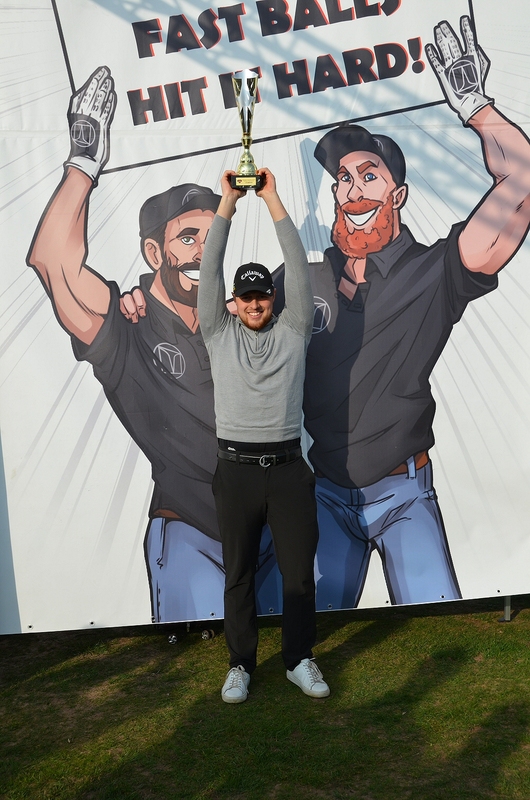 Celebrity double world champion Joe Miller competed ahead of leaving for the United States to play in the World Long Drive Series in Arizona and other US States this summer, and the World Series final taking place in Oklahoma this September. Joe said “ I have enjoyed playing at Whittington today which is a very friendly and welcoming golf club, and it is clearly an exciting time for the club with their course development going so well.” His visit coincided with the re-opening of the full course for members, societies and visitors following HS2 preparation work that has been taking place during the winter months. Joe Miller said he was enjoying a good run of form, and was hopeful of winning another world title. 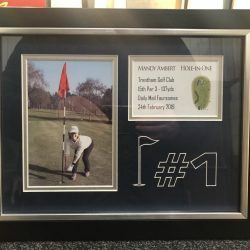 Joe first picked up a golf club at the age of four, was playing golf at the age of 10, and has now been a member of the European Long Drive Tour for nine years. Joe’s longest ever competitive drive has been 474 yards. He won his last world championship in Oklahoma in 2016, and his last win on the European Tour was at Brocket Hall last September. Like almost all of the professionals on the long drive tour, Joe has a single figure golf handicap ( +2). The longest drive of the day was from Will Phillips at 390 yards. But the overall winner of the tournament was Emil Rosberg from Sweden (below) with a drive of 364 yards beating Scotsman James Tait’s 340 yards in the final set. The third place play-off was won by Joe Miller. 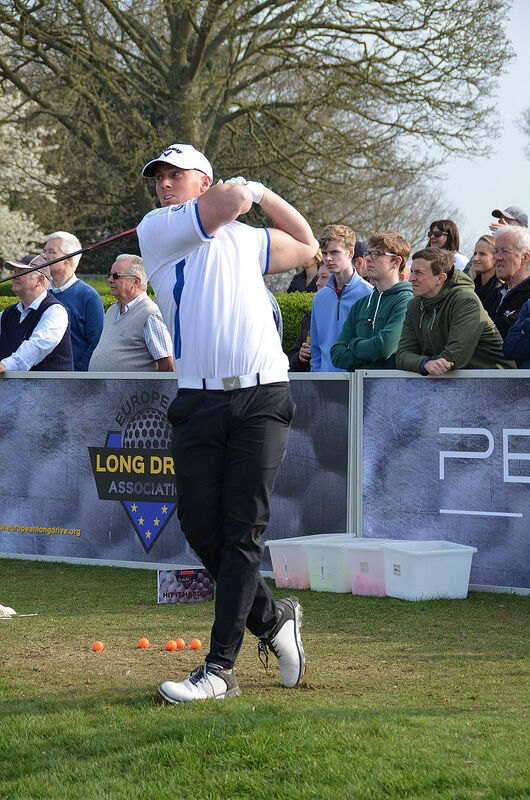 The event was well supported, with a large section of the spectators cheering on local ‘long drive’ professional Jordan Brooks. 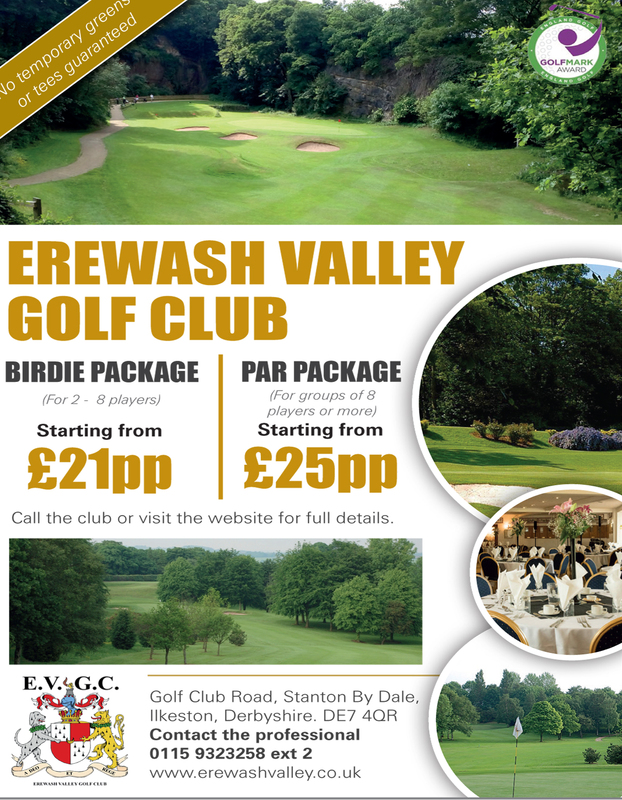 It was particularly pleasing to see so many young spectators, as there is evidence that this exciting type of competitive golf encourages young people to take up the game and join their local golf clubs. 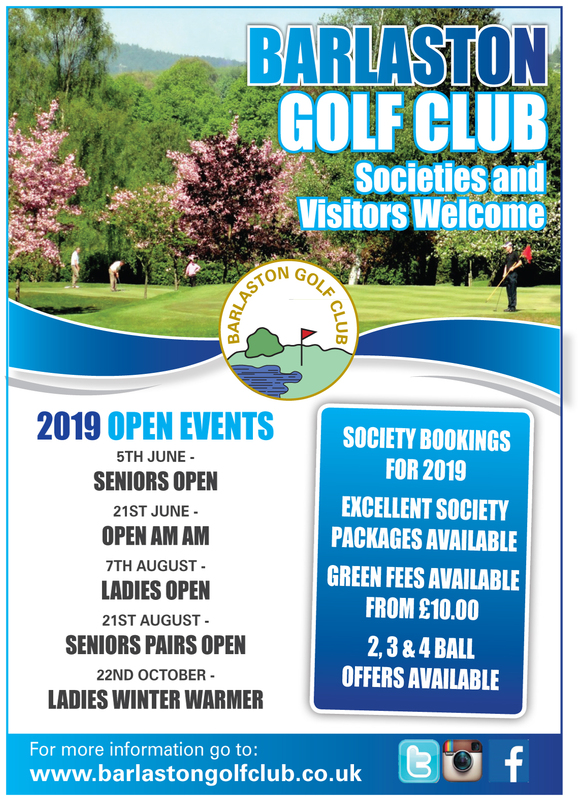 Whittington Heath Club Captain Richard Harding said “We have been delighted to host this important competition, and have been particularly pleased to learn that this event has been so successful that the European Long Drive tour have told us they will choose us again to host future events. 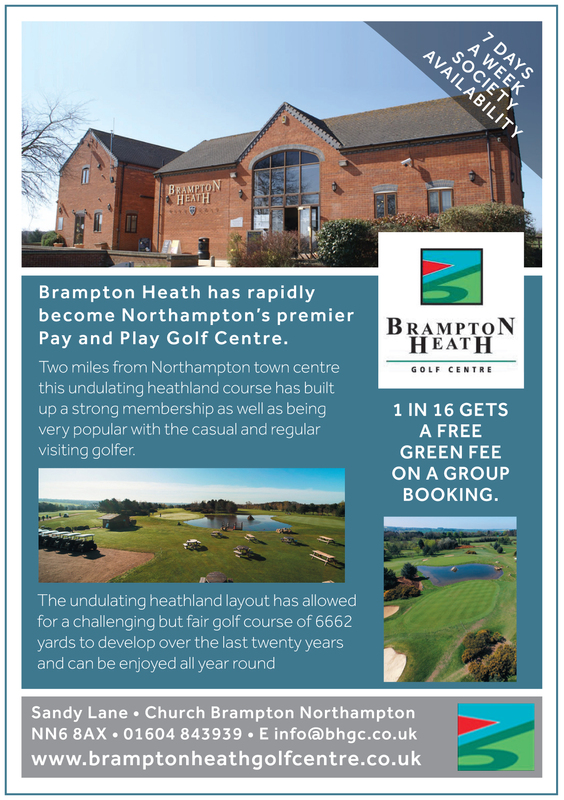 We look forward to welcoming the tour back to Whittington Heath ”. 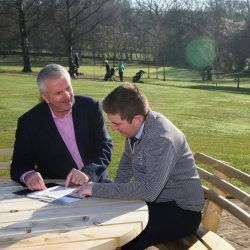 Whitington’s attractive heathland golf course has always been a popular centrally located competition venue, but this is the first time it has hosted a long drive tour event, and the first time the tour has visited the UK Midlands.